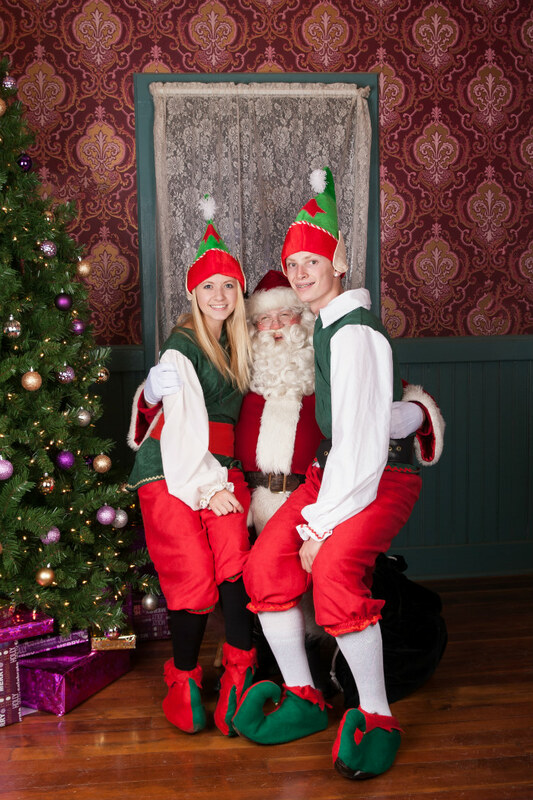 Santa's Village is located at The Western Hotel Museum, 577 W Lancaster BLVD. Join us for a photo with Santa & a movie under the stars. Go to ​http://www.theblvdlancaster.com/santa for details!